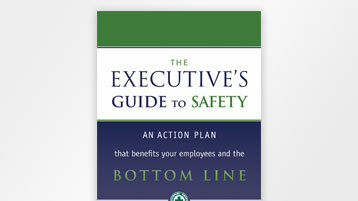 Managing safety not only saves lives and prevents injuries, but also boosts employee morale and has a positive effect on an organization's bottom line. 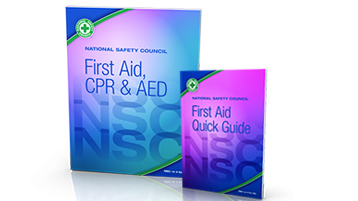 Comprehensive book that teaches how to recognize a medical emergency, handle breathing and cardiac emergencies and sustain life until professional help arrives. 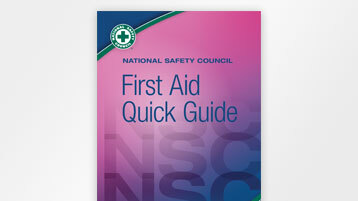 The NSC First Aid Quick Guide is your quick start to First Aid live saving efforts. Pack of 10. 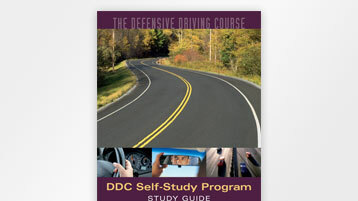 DDC Self-Study is an excellent option for new employee orientation, refresher and post-incident driver training. Study guides only. 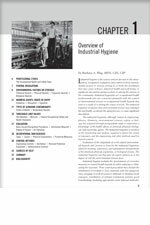 The Essentials of Industrial Hygiene delivers an overview of key IH subject areas in a clear and concise manner to ensure that readers can understand and apply the basic principles. Material is presented in an engaging and informative manner including possible real-life scenarios and practical examples. 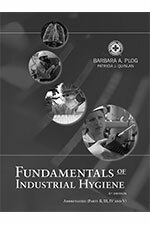 This 6th edition of Fundamentals of Industrial Hygiene builds on four decades of excellent and dedicated work of previous contributors to one of the National Safety Council’s cornerstone textbooks. Since 1971, experts from a wide variety of subject areas have come together to make FIH an important resource for those interested in and directly responsible for the recognition, evaluation, and control of occupational hazards. 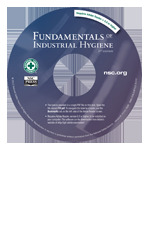 This update continues in that tradition, bringing to the industrial hygienist, safety professional, and medical professional a broad discussion of workplace hazards, control procedures, government regulations, and environmental issues. 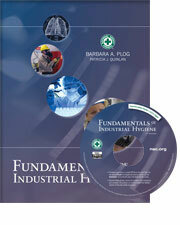 This new edition of Fundamentals of Industrial Hygiene features extensively updated information in all chapters. New or completely rewritten chapters include Particulate Matter, Ionizing Radiation, Personal Protective Equipment, Environmental Health and Safety, Government Regulations, and International Developments in Occupational Safety and Health. 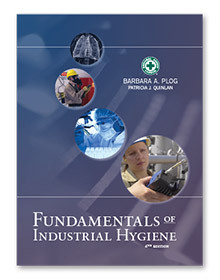 The 6th edition of Fundamentals of Industrial Hygiene is a resource text serving industrial hygienists and safety professionals with years of experience, but is also an instructional text for industrial hygiene courses. FIH continues to be a valuable source of information that can be incorporated into the goals and objectives of any organization’s occupational hazard control program. 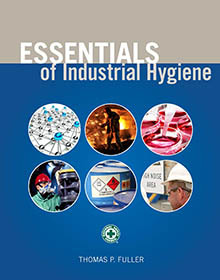 This 6th edition of Fundamentals of Industrial Hygiene builds on four decades of excellent and dedicated work of previous contributors to one of the National Safety Council’s cornerstone books. Since 1971, experts from a wide variety of subject areas have come together to make FIH an important resource for those interested in and directly responsible for the recognition, evaluation, and control of occupational hazards. 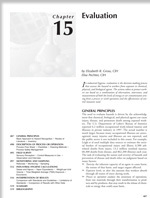 This update continues in that tradition, bringing to the industrial hygienist, safety professional, and medical professional a broad discussion of workplace hazards, control procedures, government regulations, and environmental issues.